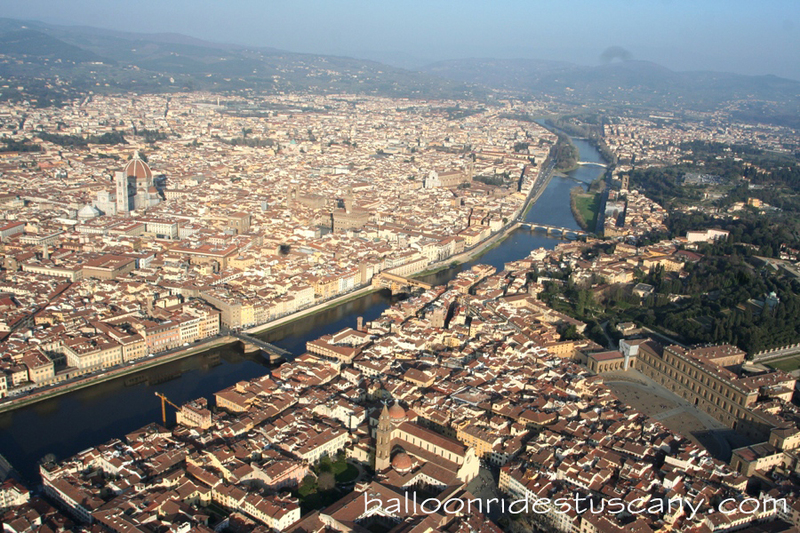 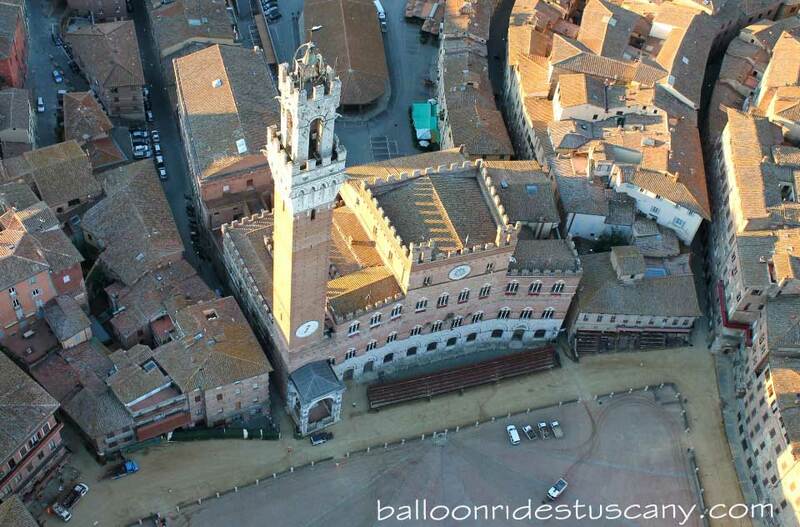 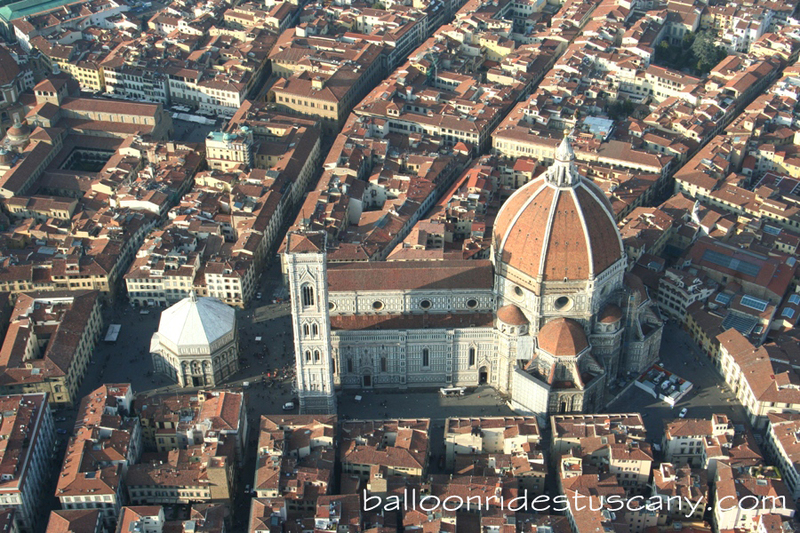 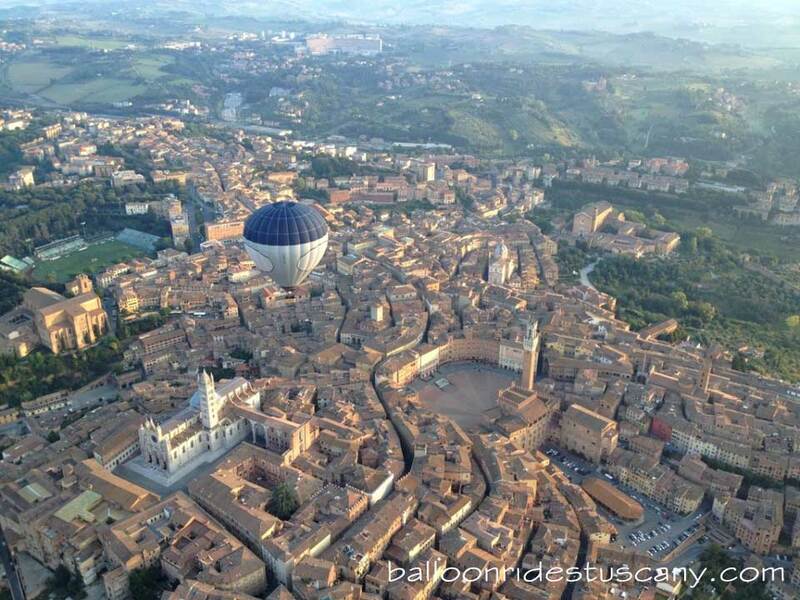 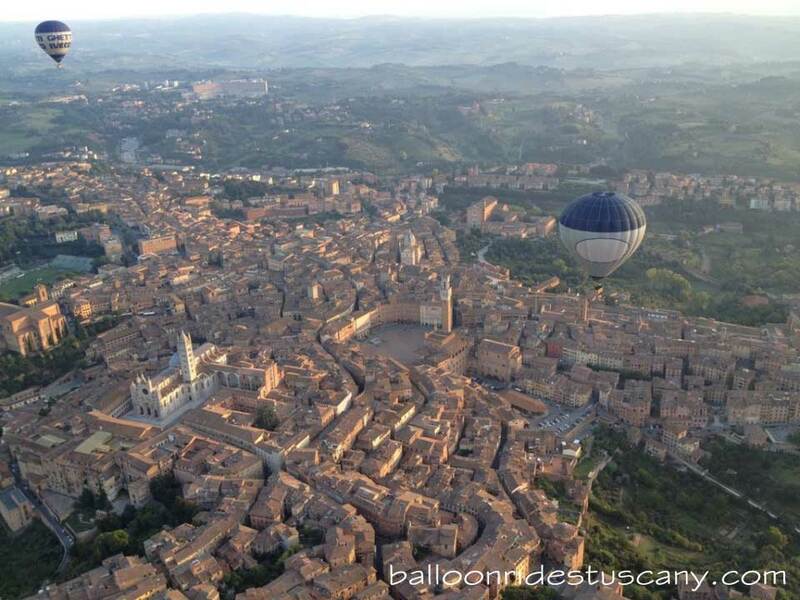 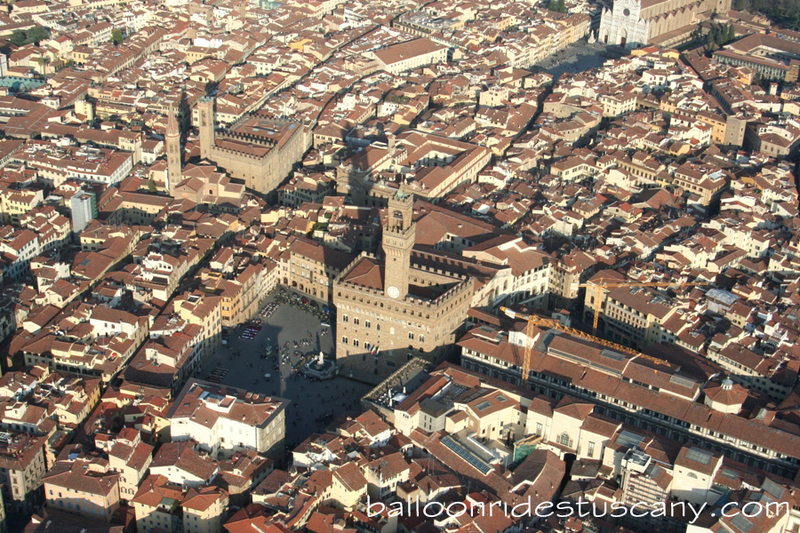 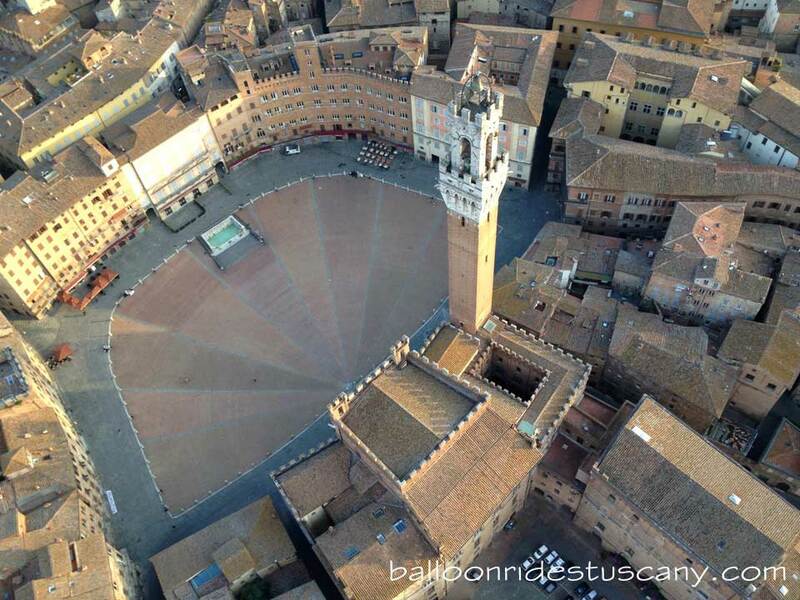 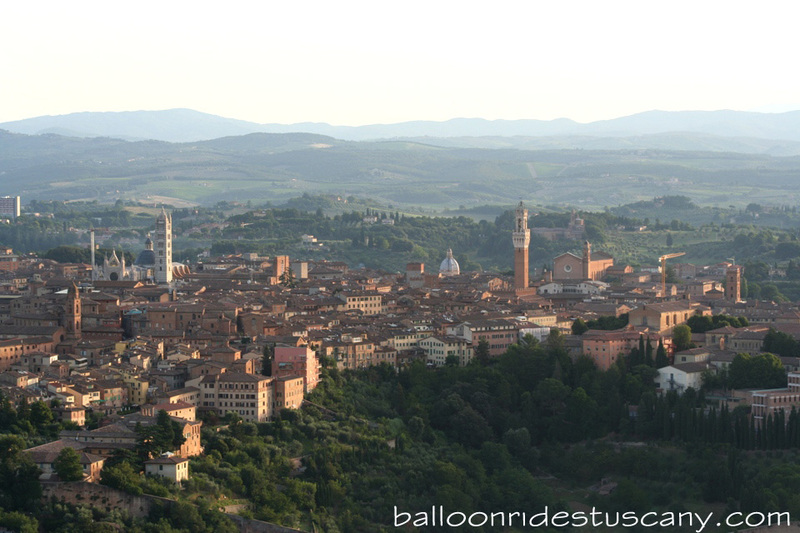 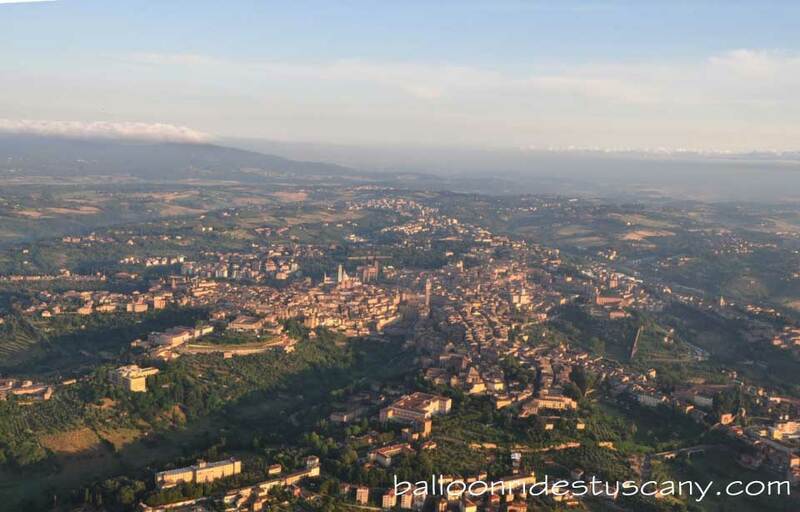 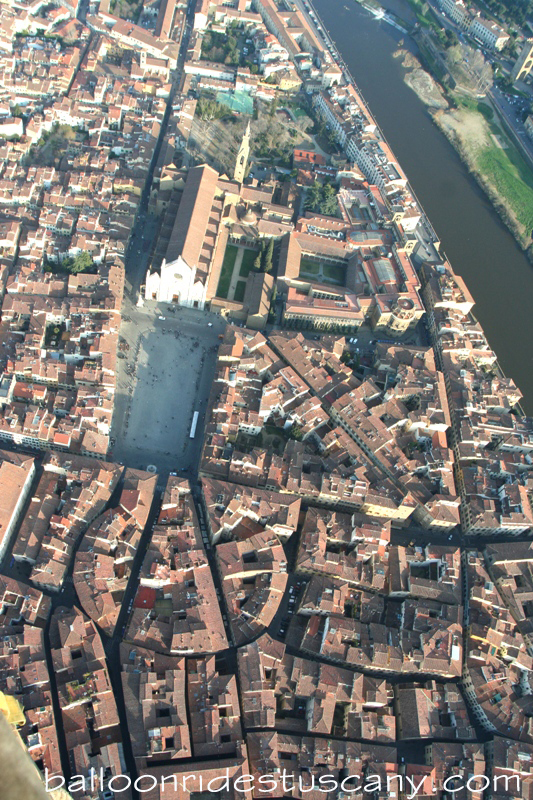 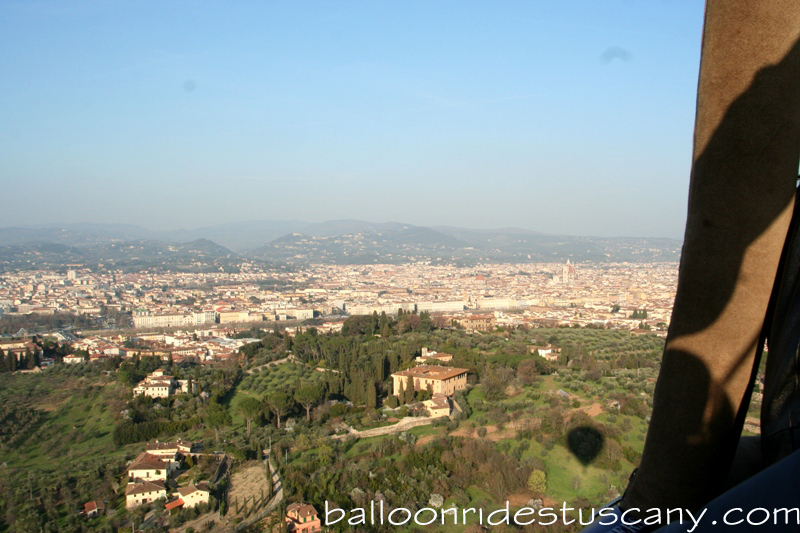 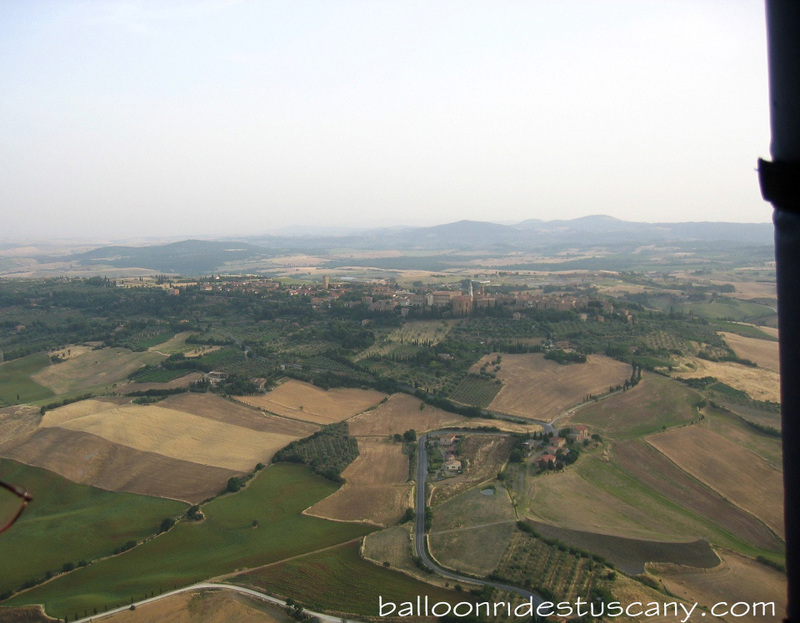 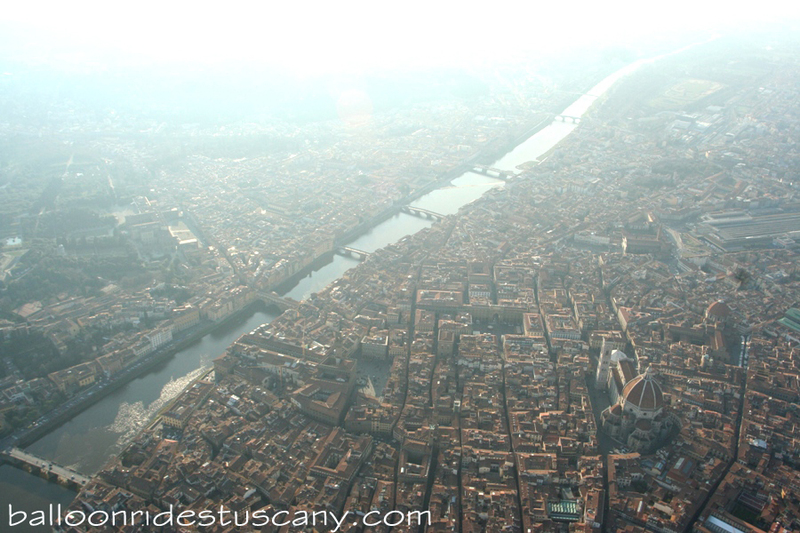 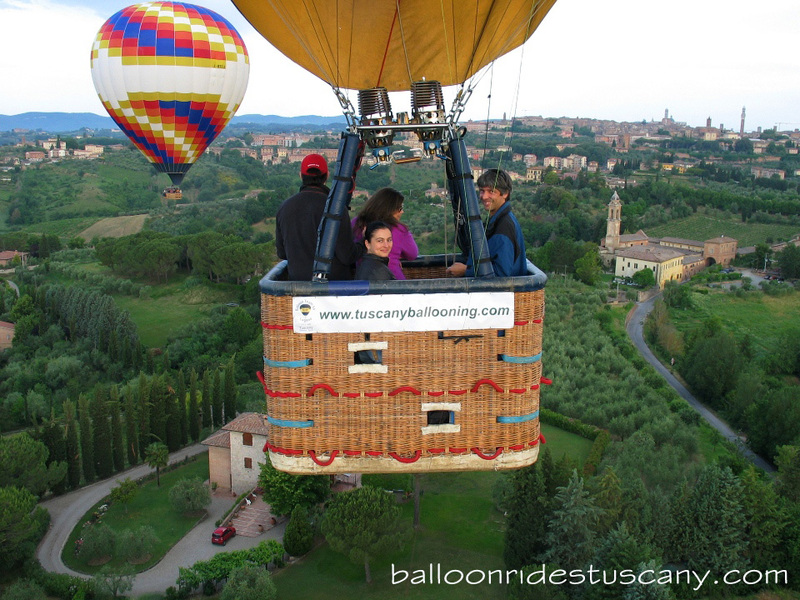 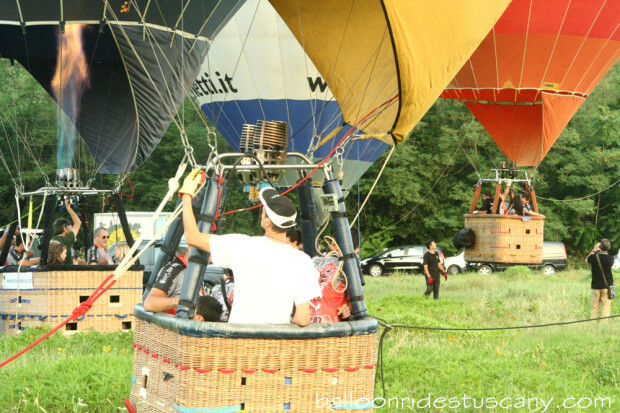 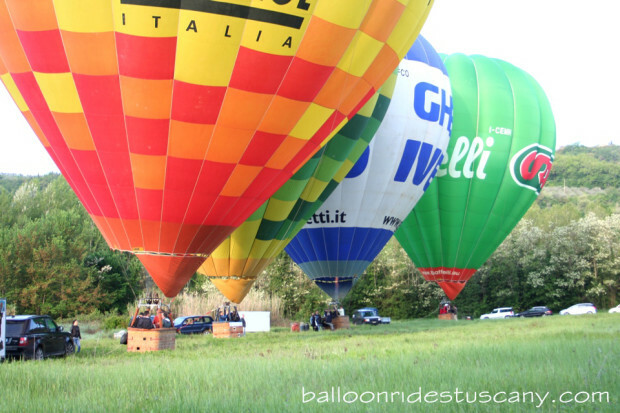 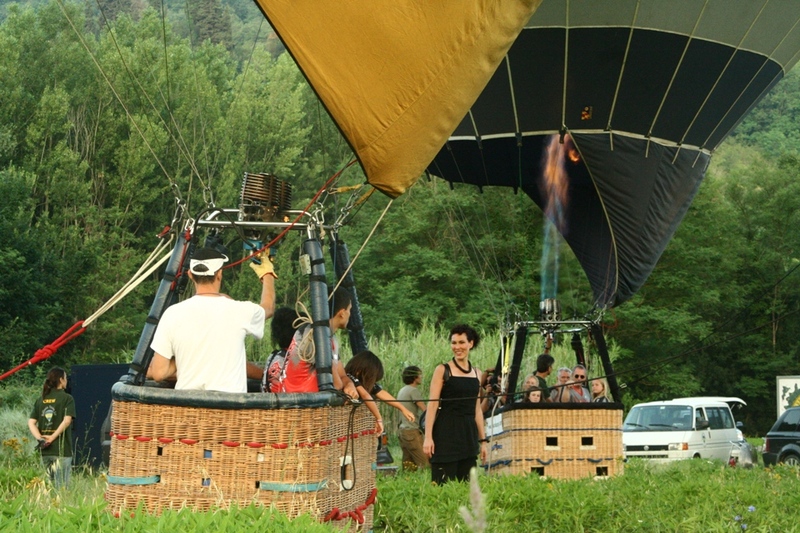 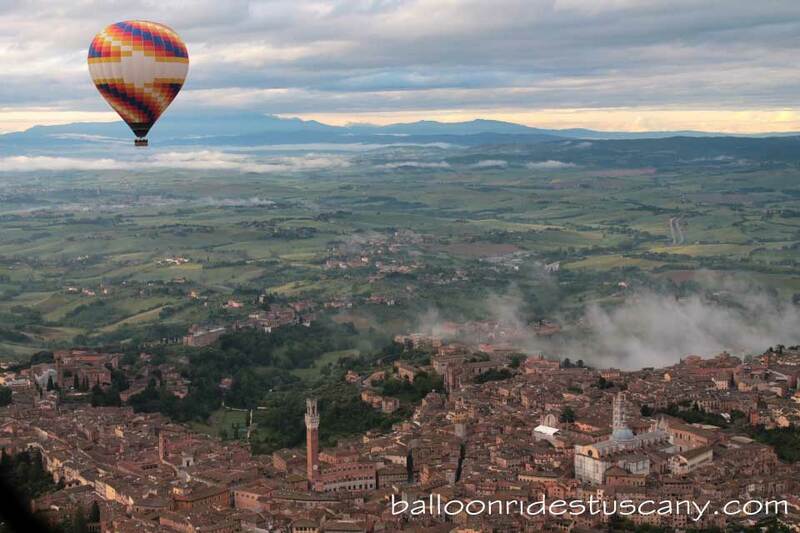 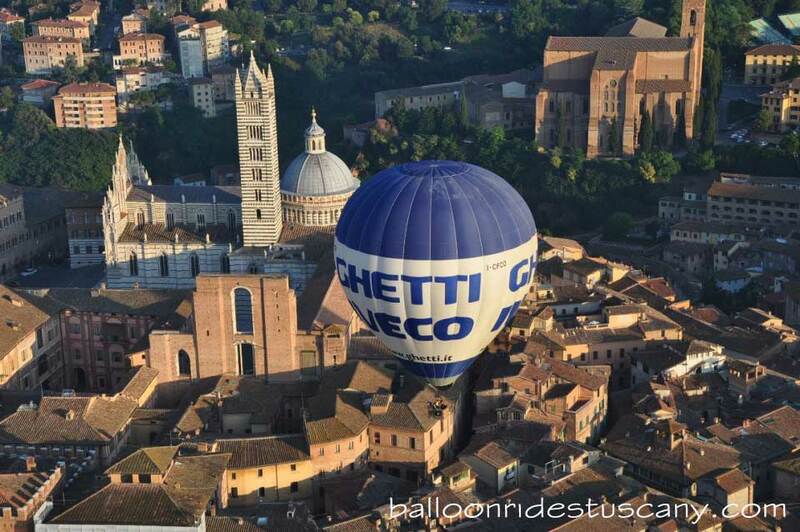 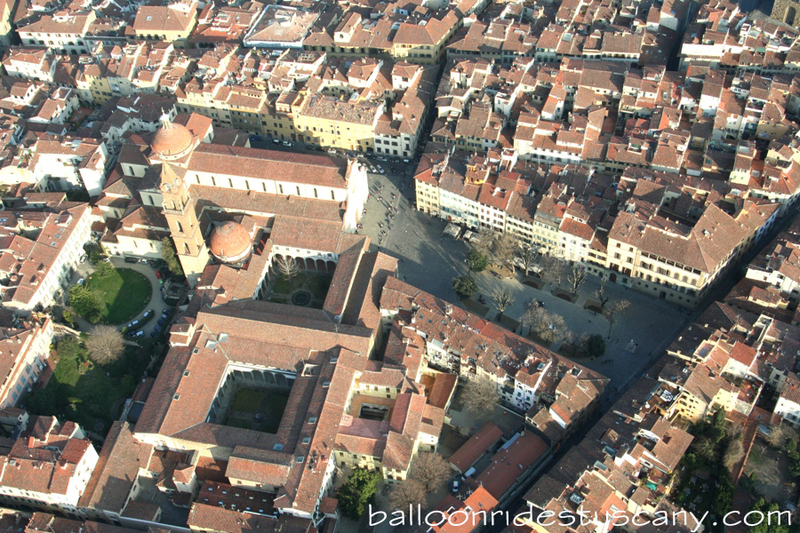 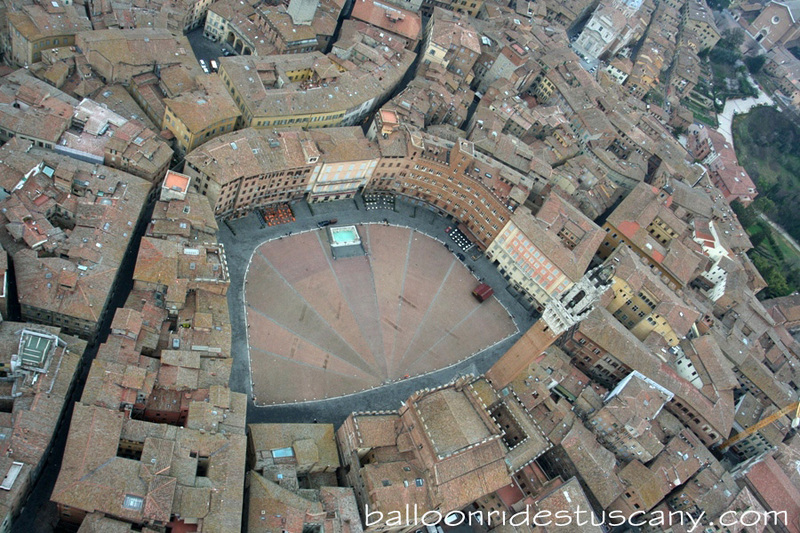 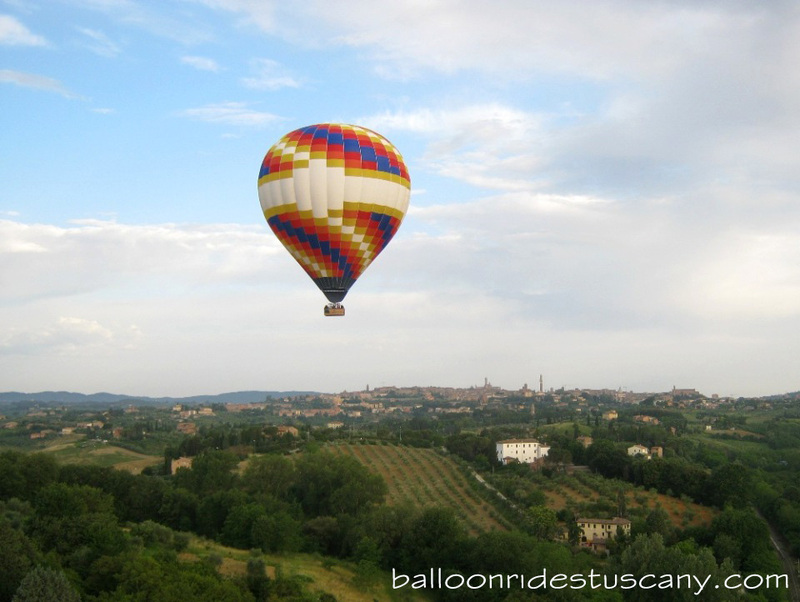 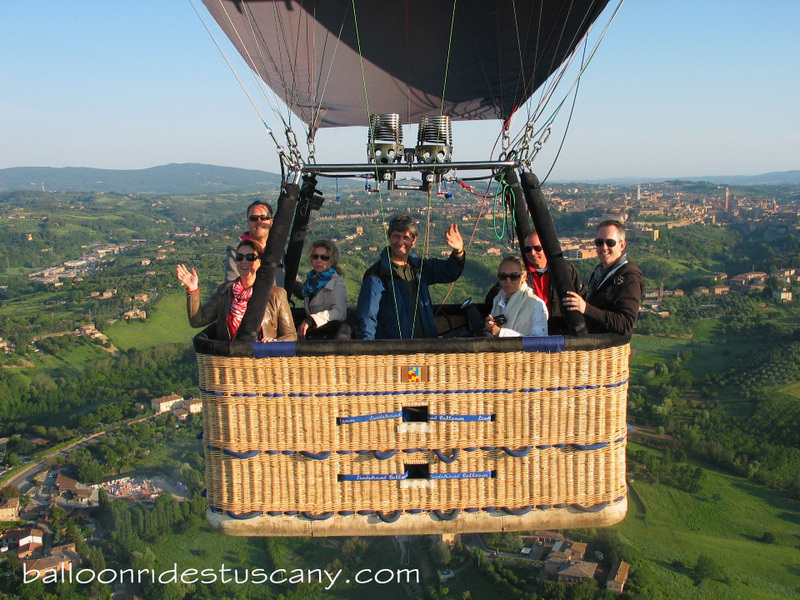 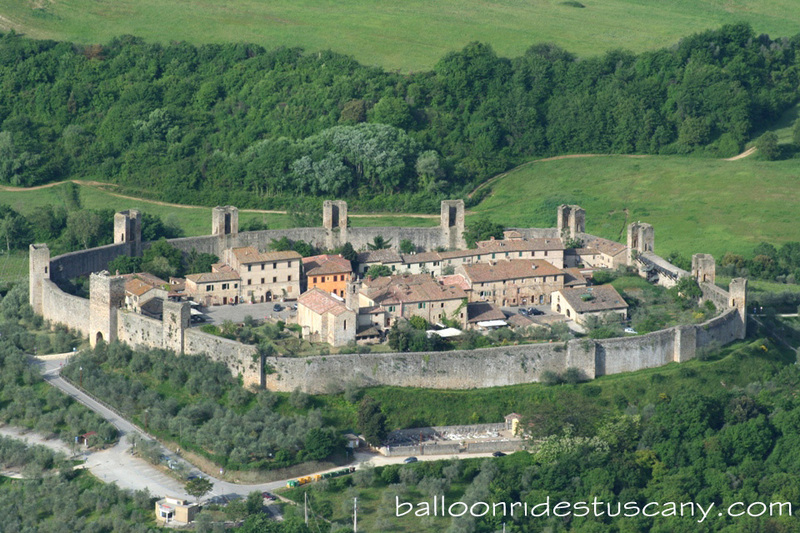 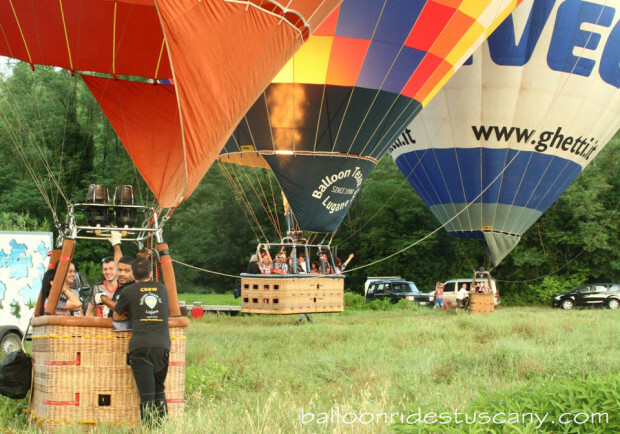 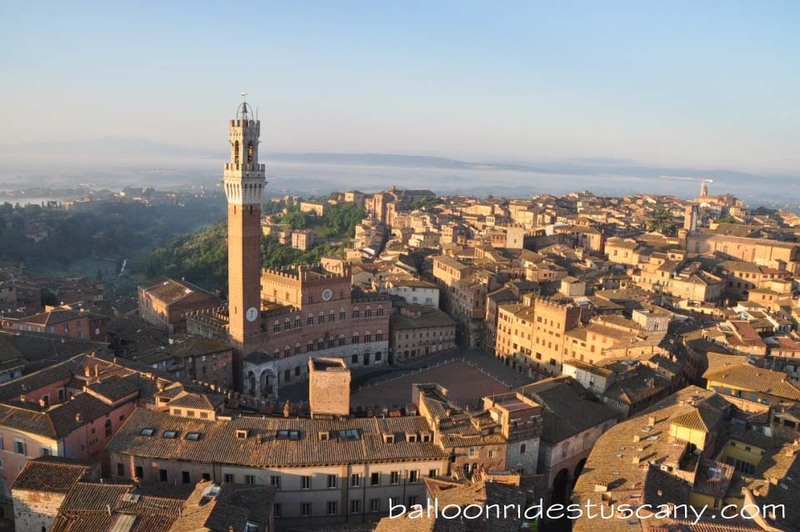 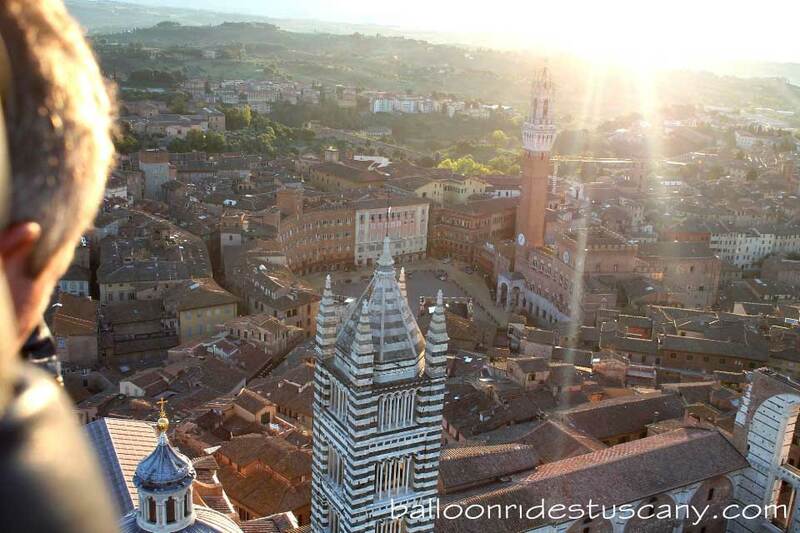 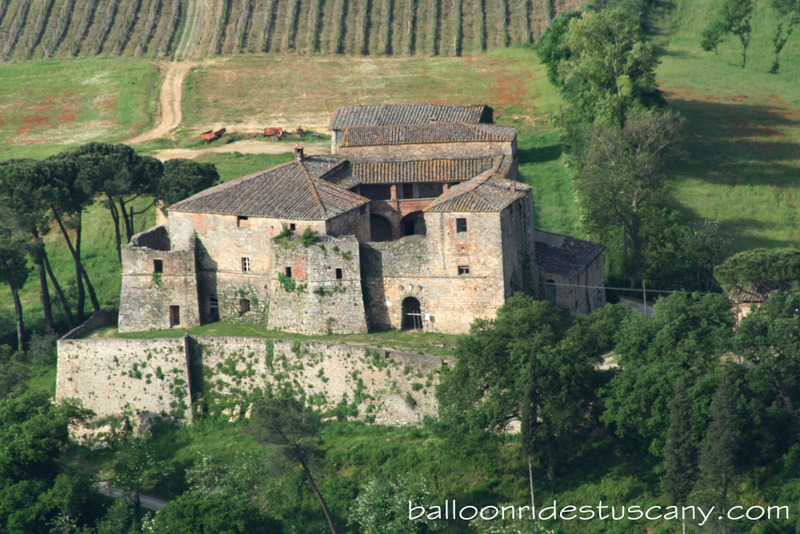 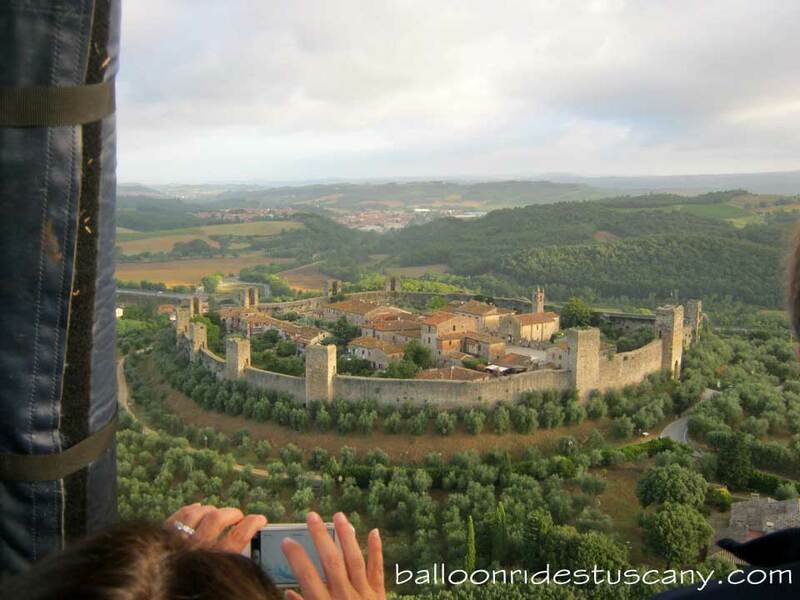 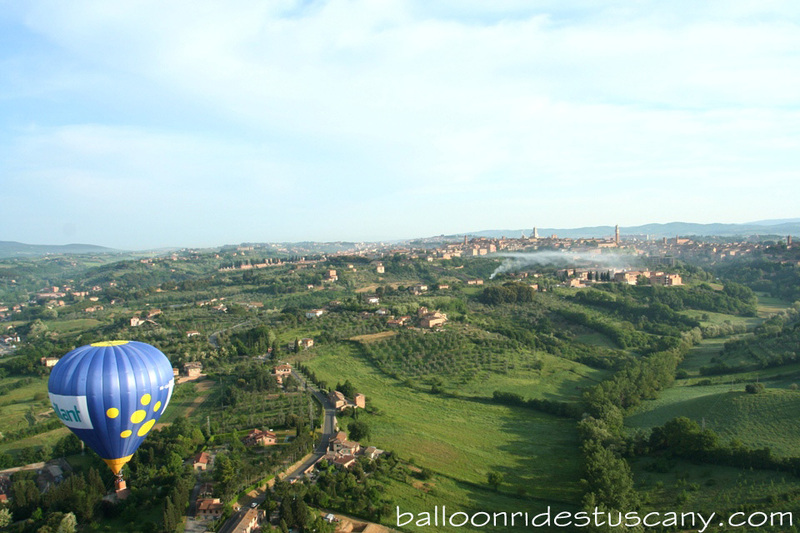 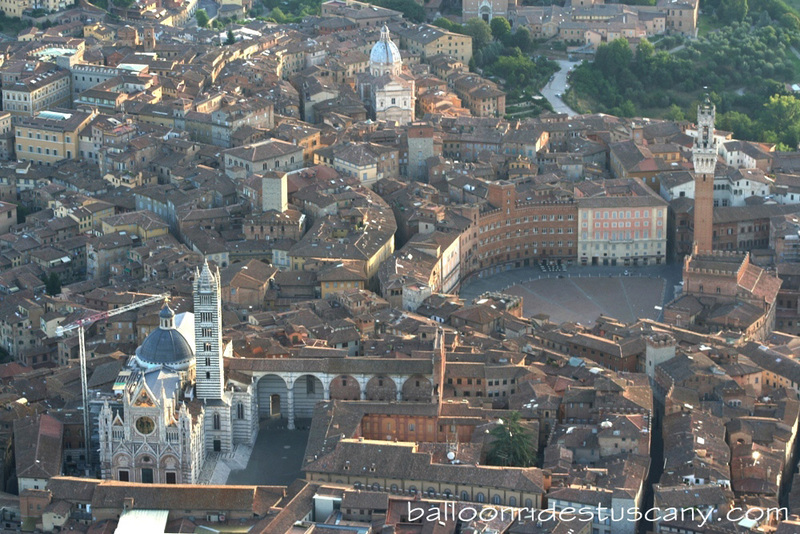 Only when the wind and weather conditions are right one can fly with the balloon right over the city of Florence, during the hot summer months Florence balloon rides are not always possible. 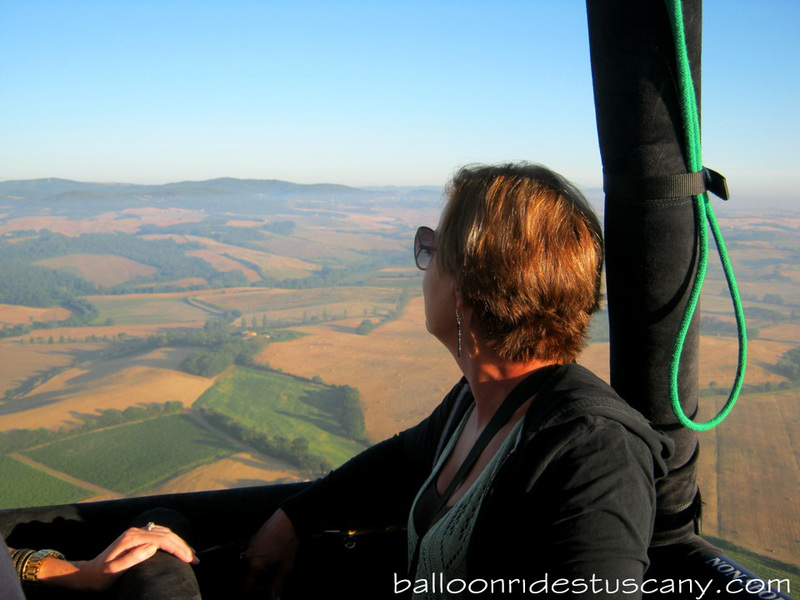 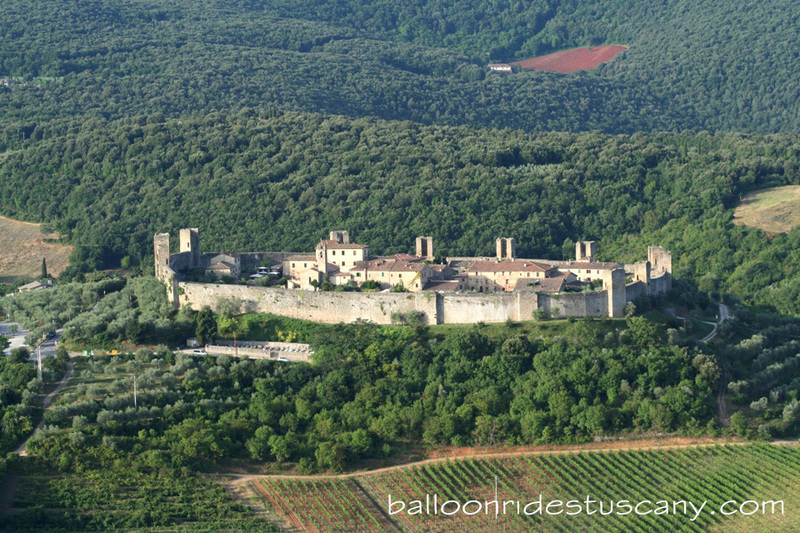 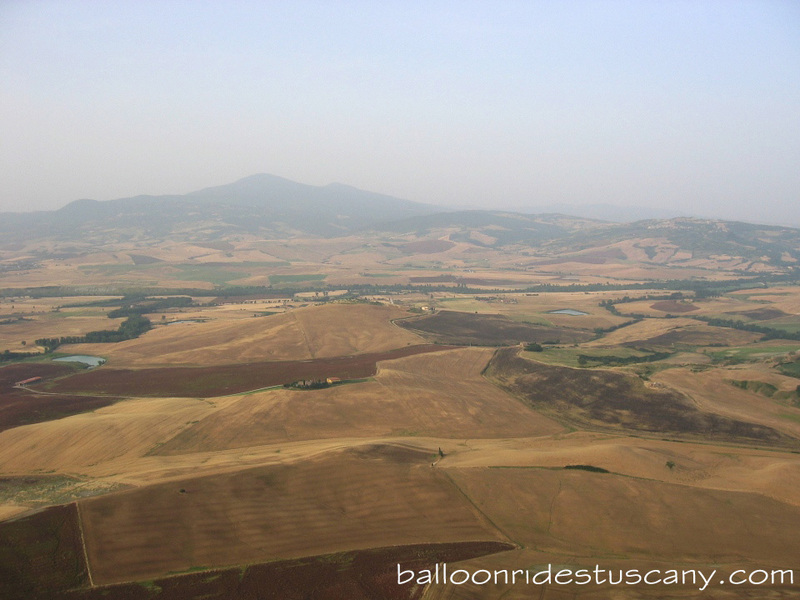 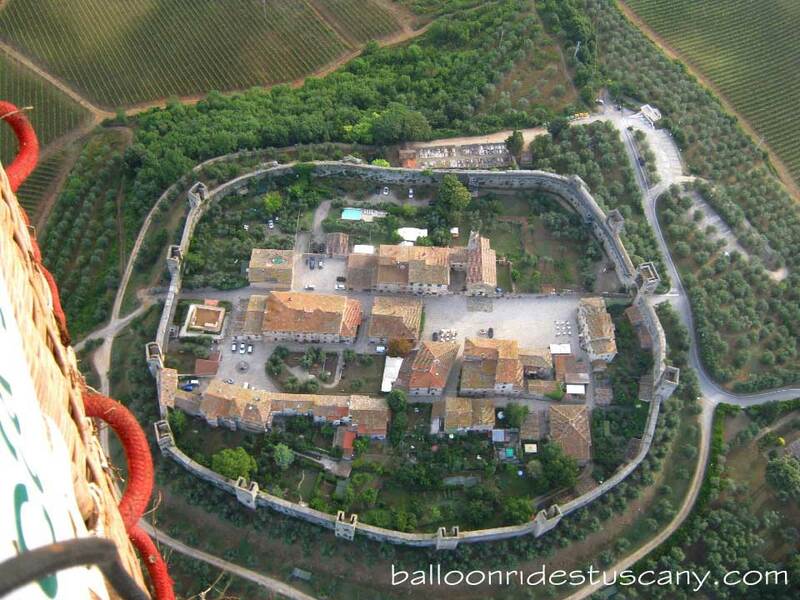 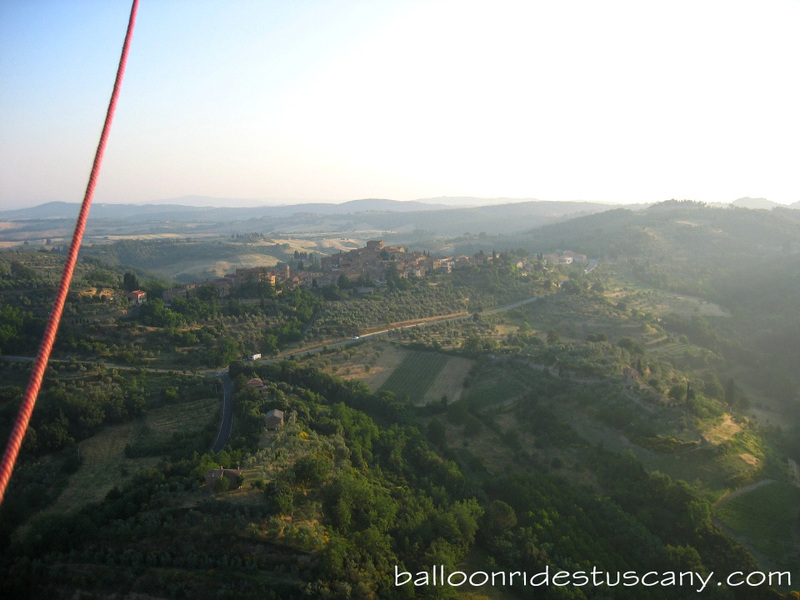 It took us quite a bit of homework to make this balloon flight happen, were certainly rewarded by the stunning views! 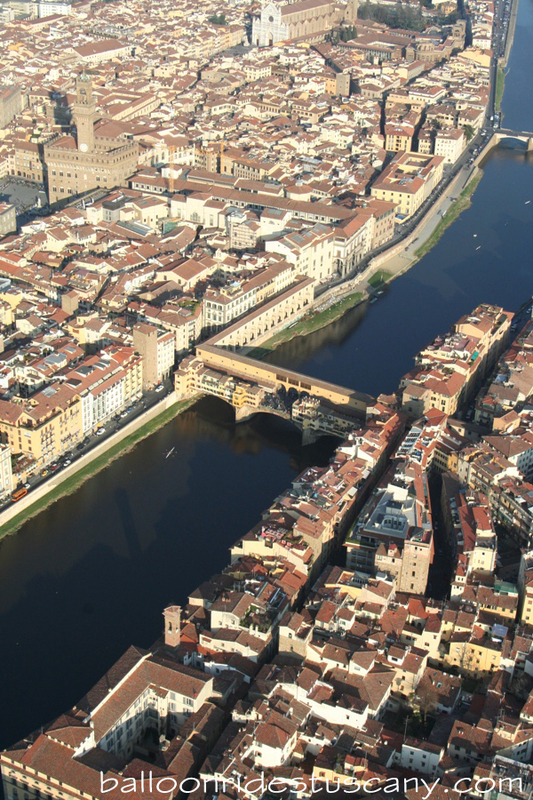 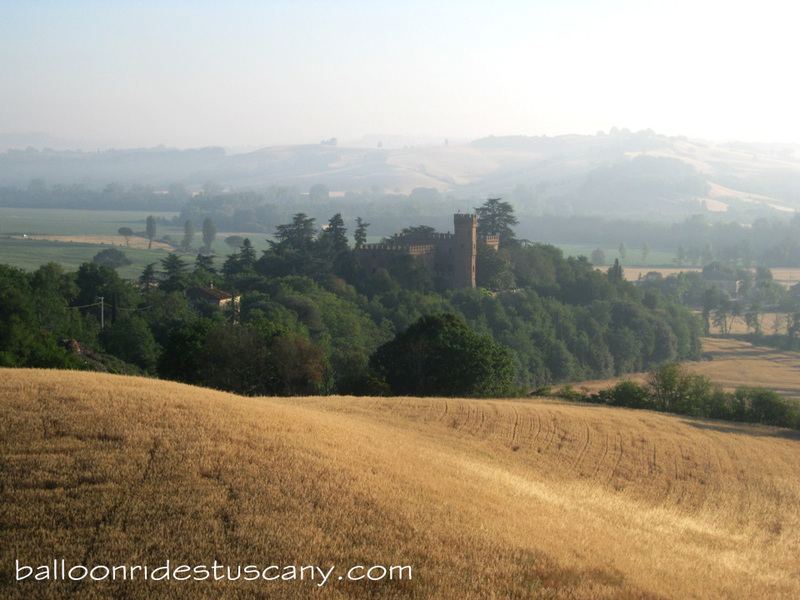 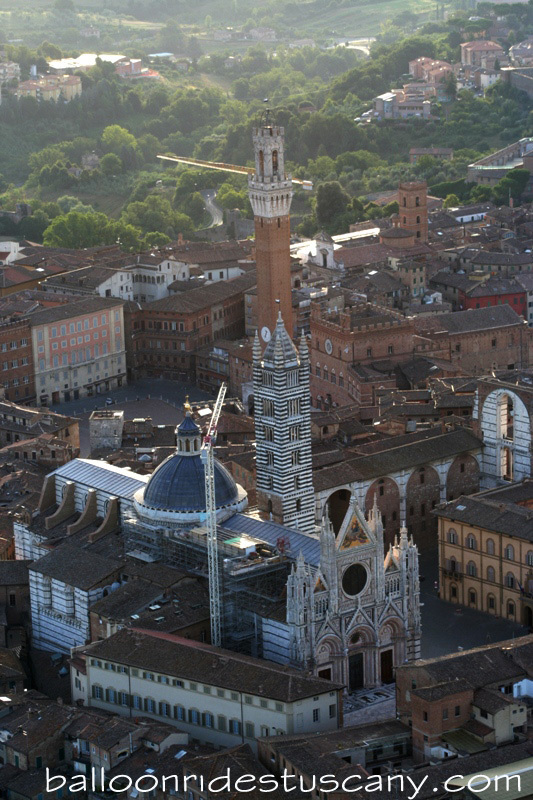 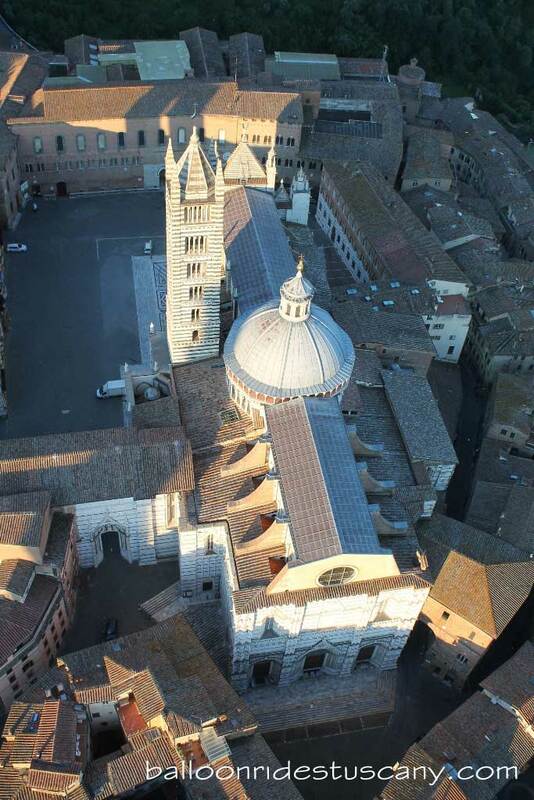 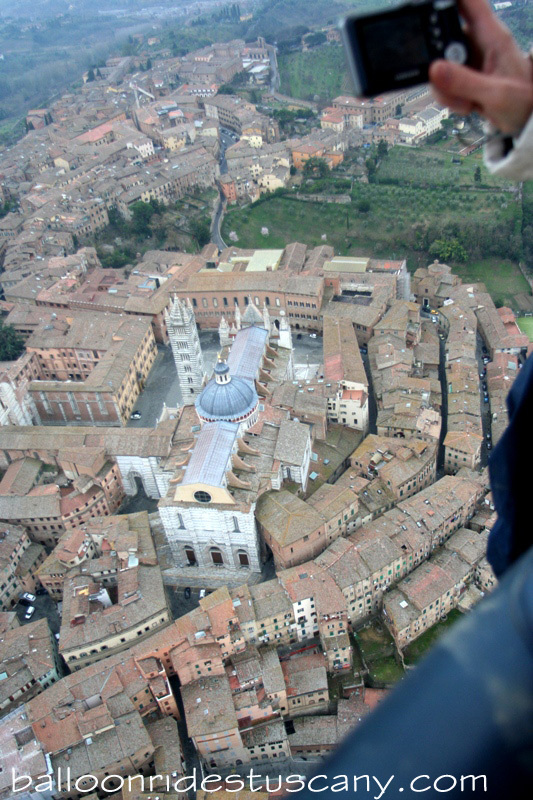 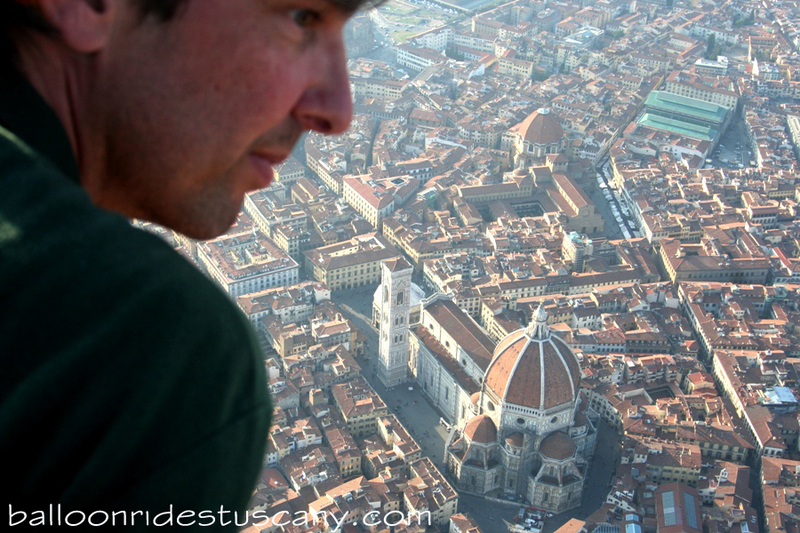 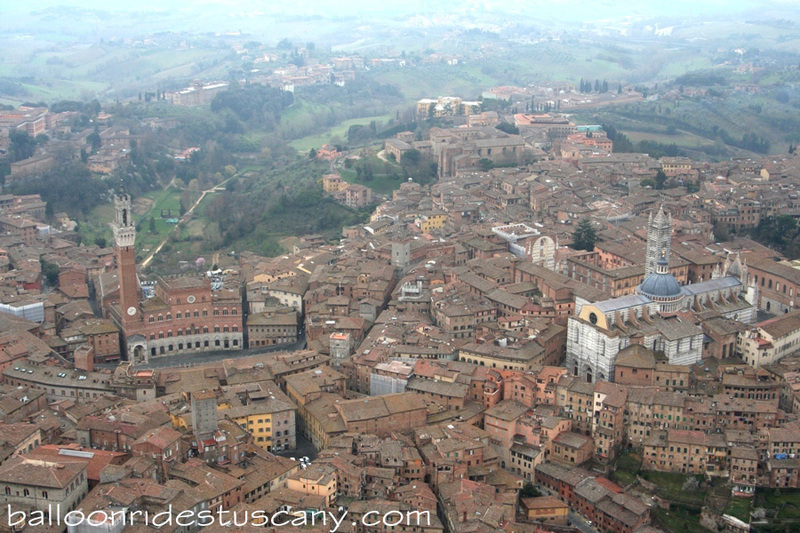 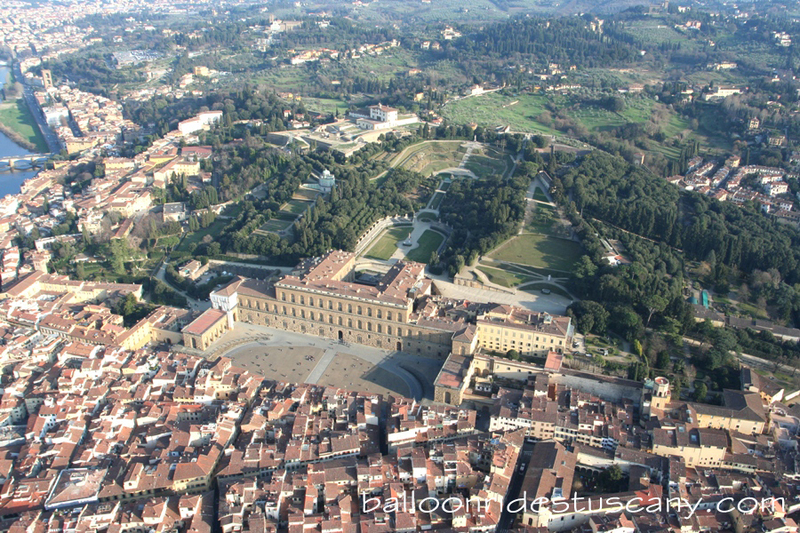 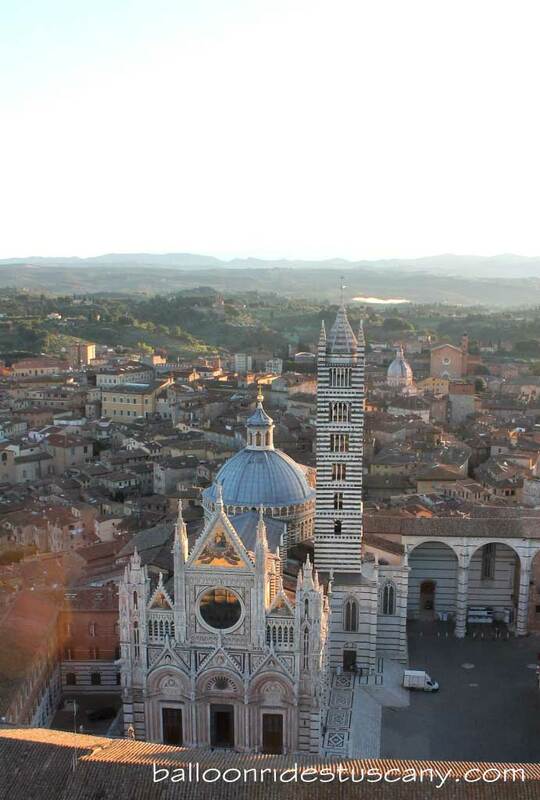 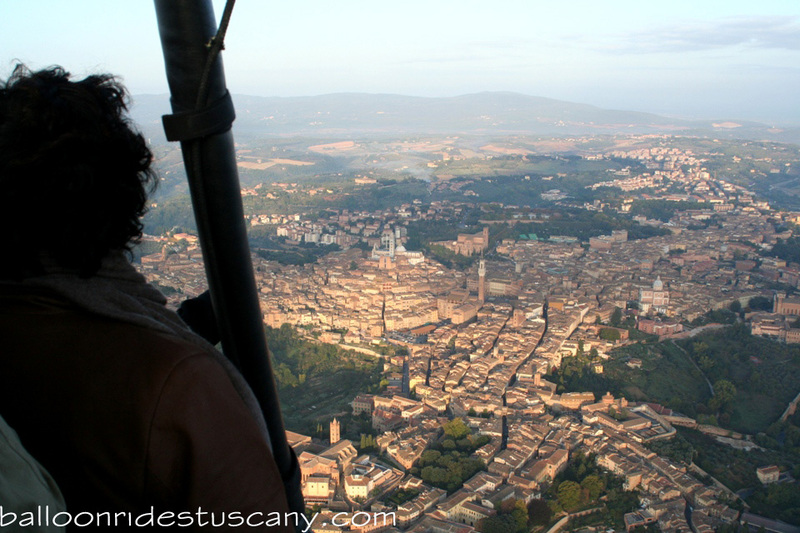 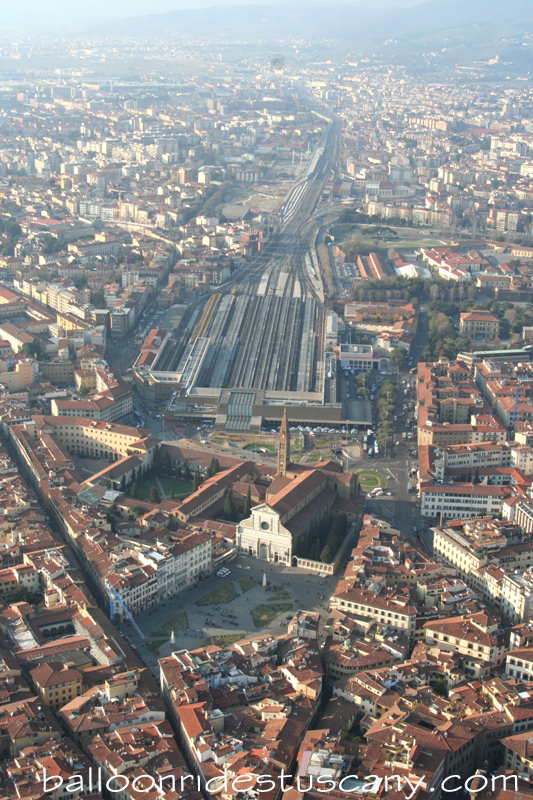 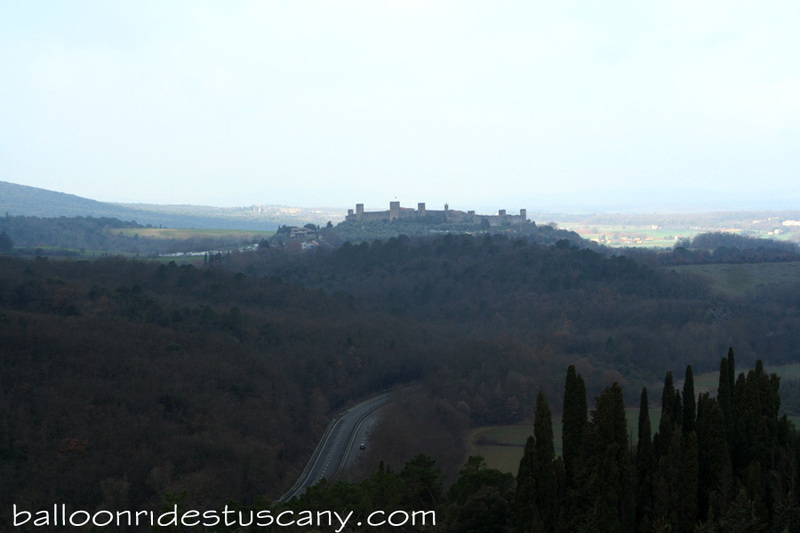 Somtimes when the winds are right we takeoff from the Southern part of the city and fly out into the florentine hills.